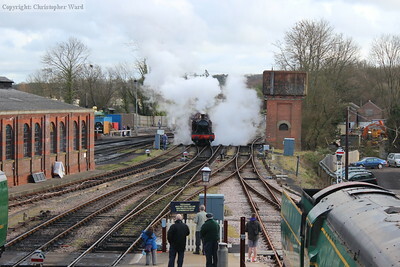 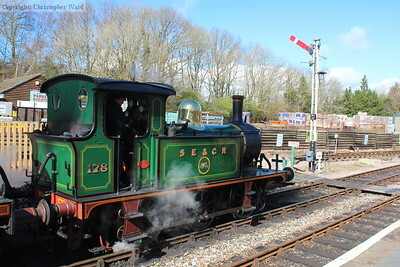 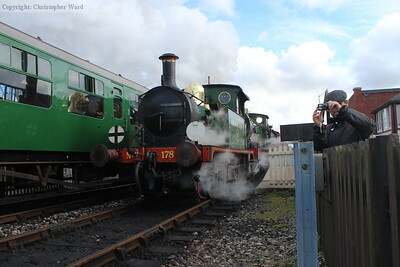 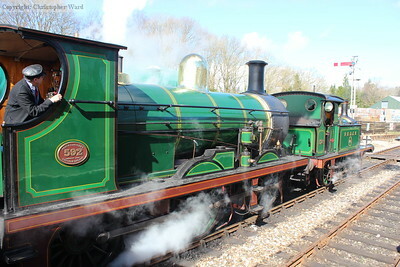 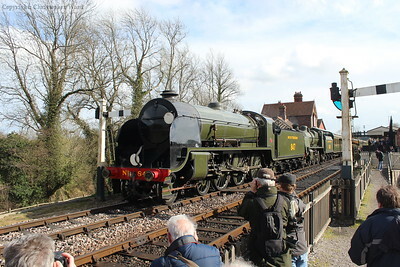 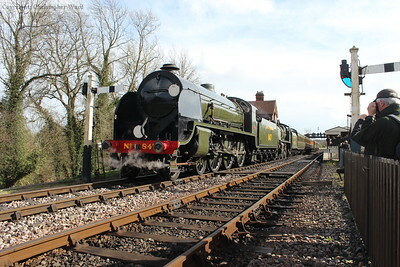 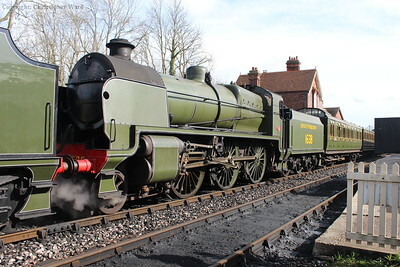 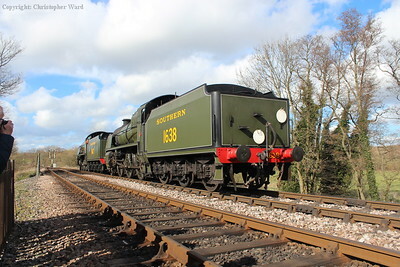 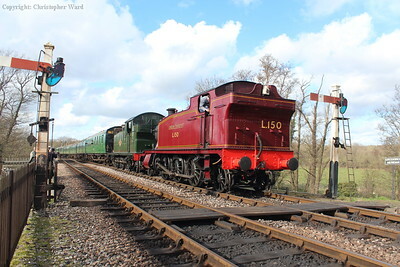 To celebrate the first anniversary of the opening of the East Grinstead extension, the Bluebell held a special event featuring three double-headed trains using the visiting GWR tank engines nos. 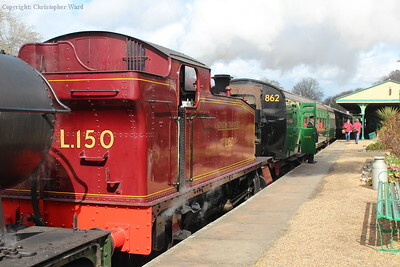 5643 and L150 (the mocked up number of the Prairie used on the Metropolitan Line steam services) as well as the formal re-entry into service of S15 no. 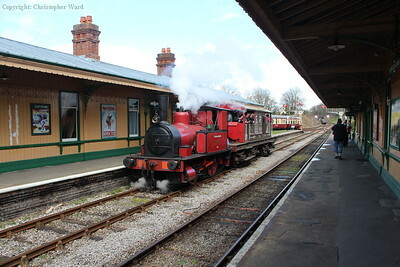 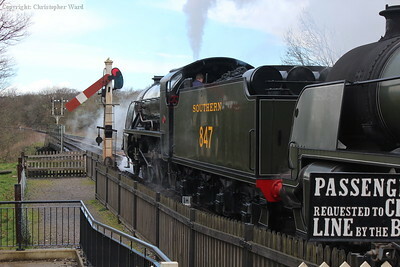 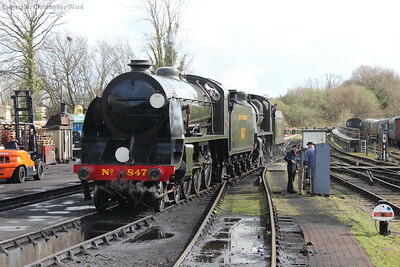 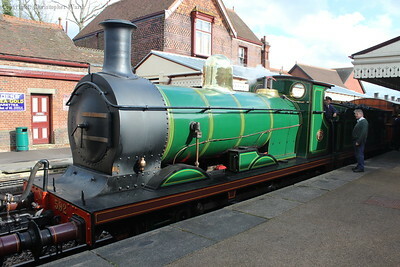 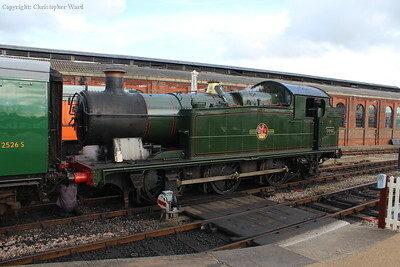 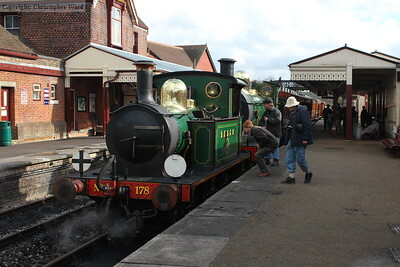 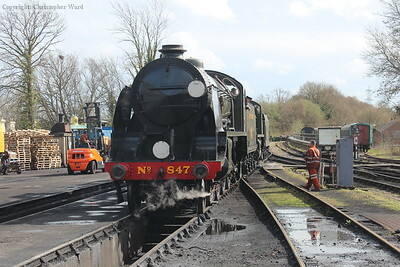 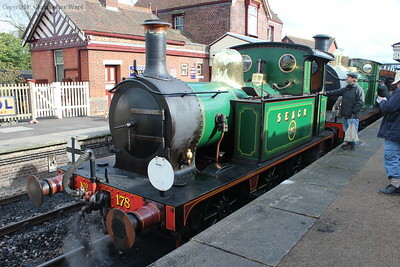 847 (although she had seen extensive use during the 2013 Santa season). 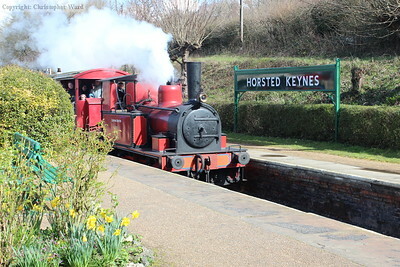 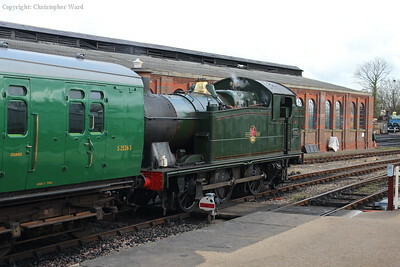 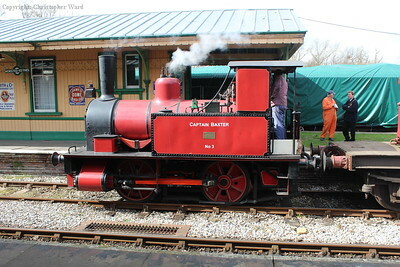 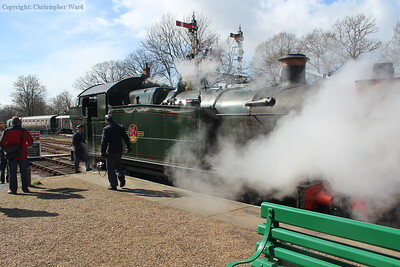 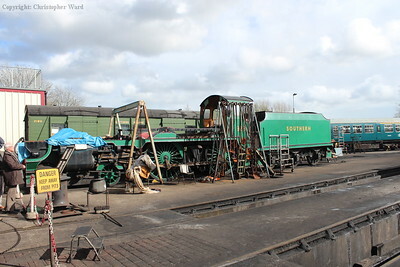 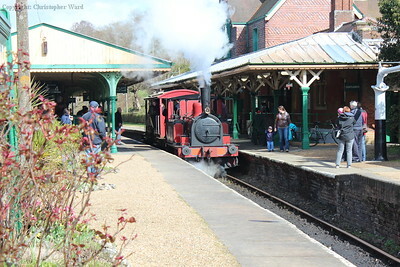 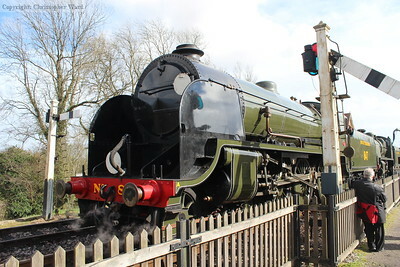 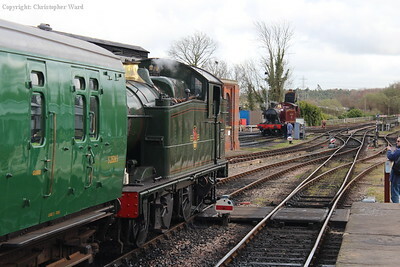 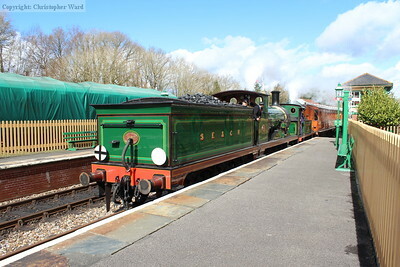 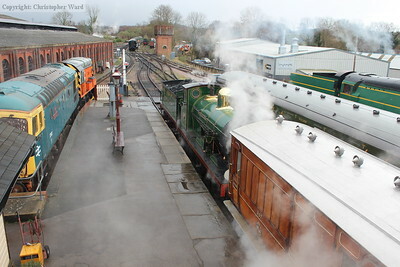 In addition, Captain Baxter was in charge of brake-van specials at Horsted Keynes and other members of the home fleet pitched in to make for three double-headed passenger workings.